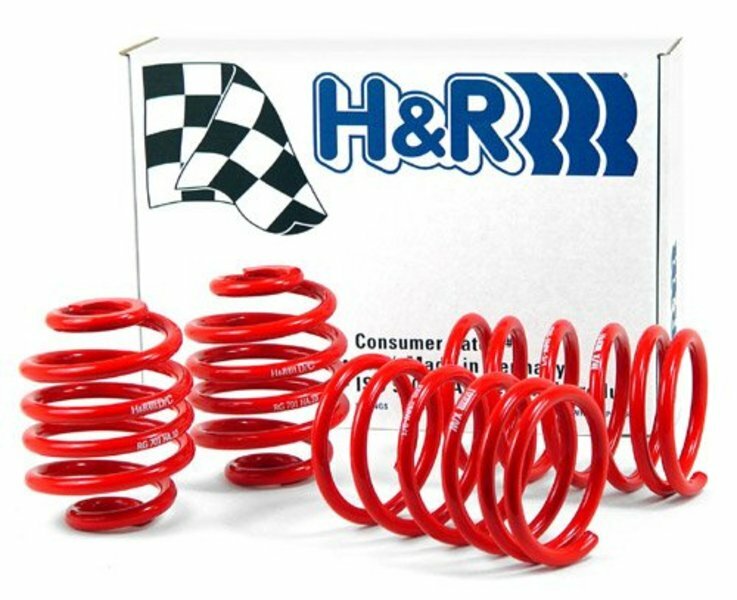 H&R Race springs provide a large drop in ride height to create an aggressive stance. These springs are stiffer than the standard Sport springs but still tolerable on the street. 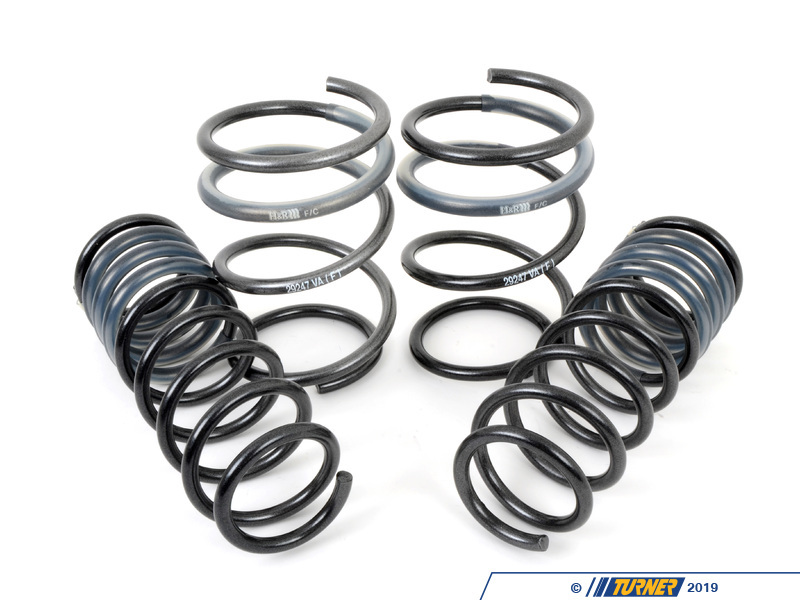 Because of the large drop in ride height, shorter and stiffer Bilstein Sport shocks are strongly recommended. Not for cars with self leveling rear suspension.